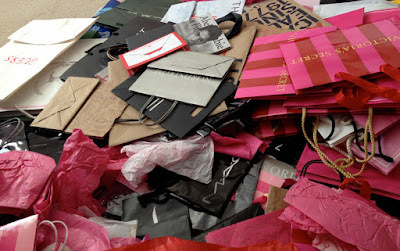 As a blogger and stylist, a lot of my money is spent on clothes, shoes, accessories, and magazines! I had to take a moment and step back and figure out a plan on how to get everything at a decent price and not keep breaking my bank! Below are steps that I’ve taken to that have saved me time, money, and free items! 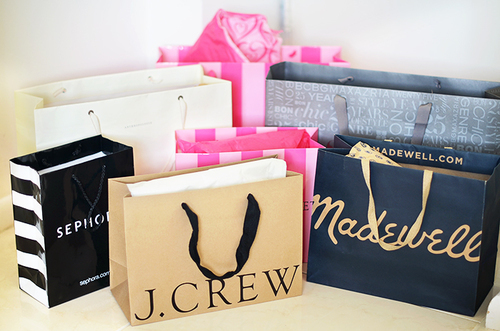 -Sign up for your favorite stores rewards programs. They work! After you purchase so many items, or spent so much money, you gain points to get free stuff or store cash. Most times stores send better coupon offers to their rewards members. Whoever knew that you can get money for spending money?! -Sign up for store emails. I know, who wants their emails for of annoying store emails? Make a separate one just for that! -Check the end of your receipts! How many times have you had the store clerk remind you that there are coupons at the end of the receipt and you throw them away? You’re throwing away discounts! Don’t be crazy! Save them, but beware of the expiration date! -Get acquainted with your favorite store employees! I can tell you that I have a bestie in every store that I’m always in! They’re able to give you heads up on deals or maybe spot a couple of extra coupons on the register! -Sometimes you just have to do the old fashion waiting game! Believe it or not, there are some items I just can’t spend a lot of money on and I will literally wait until it goes on sale or clearance before I purchase it! It’s ok to SLAY on a budget! I hope this helps you as much as it has helped me! 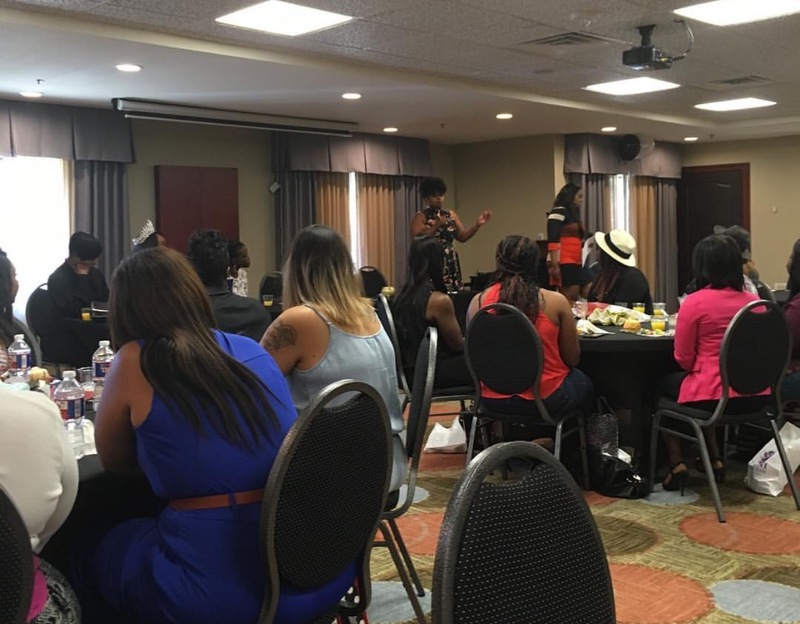 The BOSS Beauty Brunch & Workshop was a SUCCESS! Women from Dallas, Houston, and East Texas came to listen to our awesome panelists, shop, network, and sip some mimosas! The energy in the room was absolutely amazing! 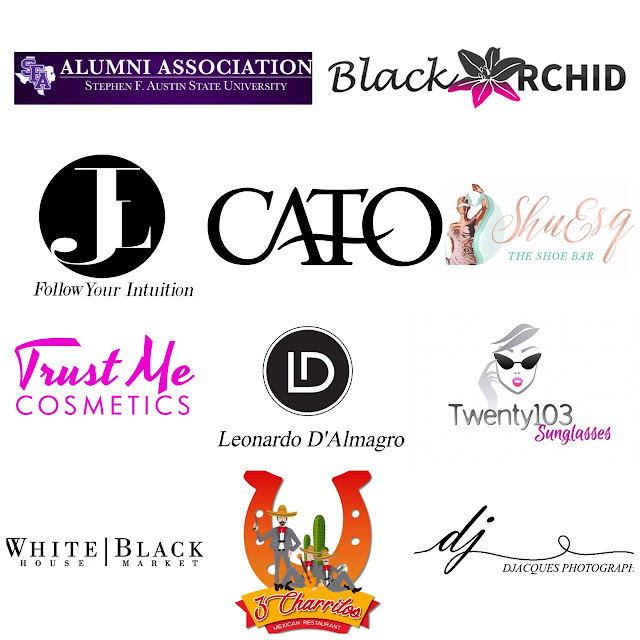 I’m excited to see the new business relationships and collaborations that will form from the event! I’m so overwhelmed by the feedback from the event! Many say that it motivated them to start something new, reconstruct their business goals, or push harder to reach their goals. Thank you to Vicks Creations and Jess’ Sweet Tooth for the candy apples and small cakes! The guests enjoyed them both! Thank you to the panel! I couldn’t have picked a better group of people for this first brunch series! Check out these cute bags from our friends at Cato at the Hwy 64 store in Tyler, TX. Each one of our special guests and early bird ticket guests received this bag with some great coupons and goodies inside. Special thank you to our proud sponsors and vendors. Thanks to everyone again! It was a very humble and emotional event. It showed my that anything that you set your mind to, plus put in the work to make it happen, it’ll pay off! I’m beyond pleased with the outcome of the event. 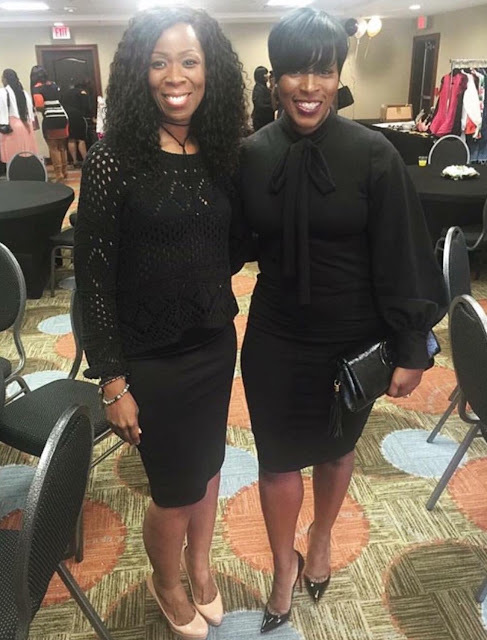 Where will the BOSS Beauty Brunch & Workshop be next? You’ll have to stay tuned!